Energy Access takes great pride in supporting the medical community in many different ways. Our chargers are used with a wide variety of medical devices that help save lives every day. We manufacture chargers for all chemistries for various uses within the medical field and provide design flexibility for product developers. We work with major medical OEM’s both domestic and international to ensure that their critical care products have a safe and reliable charger as part of their product package. We can offer specific design, color and labelling options to meet all needs and can help at any stage of the product development phase. Our products are certified either EN-60601 or EN-60950. 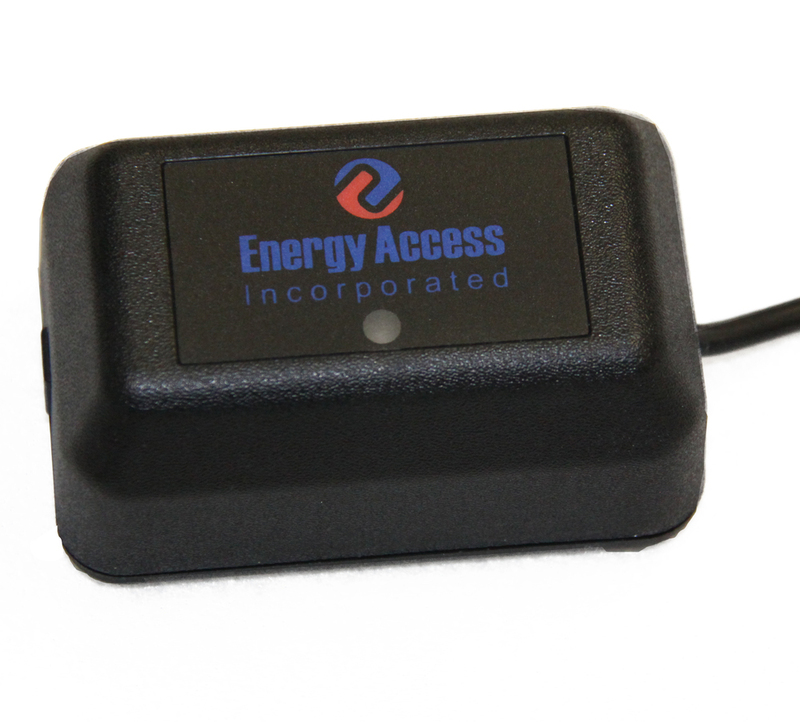 We can also provide after-market chargers for a variety of applications and chemistries to fit all types of devices. We support various types of medical products including AED’s, Portable Oxygen Concentrators, Body Scanners, etc. Whatever your charging needs are within the medical field, we are here to help. The SBS series is a 2 bay level 3, stand-alone battery charger that is compliant with the standard Smart Battery System and provides simultaneous charging across both bays. The ICS charger is a stand-alone battery charger with the versatility to accommodate a broad array of cell chemistries and configurations and is available as an individual or 2 bay unit. The Bullet series is a low-cost high-value stand-alone wall unit available for a variety of chemistries and charging configurations. Our embedded boards provide OEM’s with a high quality flexible charging system to be incorporated into your design, these can be custom configured on request.